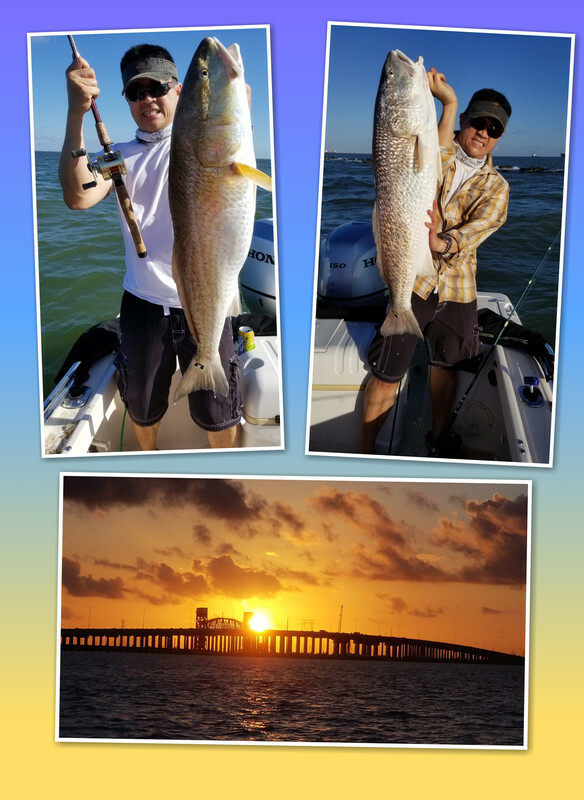 Register Log In Texas Fishing Forum Forums Whites - Hybrids - Striper SeaproTodd and his new toy! And caught me some monster sandbass while boat shopping!! Sweet boat! I bet you’ll love it! Very nice boat for a great guy! Deadsticking is getting close and it will be time to get that boat dirty with some fish blood. Nice rig, it looks great. I am ready to ride in that bad boy!!! sweet new ride Todd cant wait to go fishing in it. Click HERE for Recent CATCH Photos! www.nekidtackle.com Home of the RonRig! Beautiful boat! I am jealous. Very nice, Todd. Looking forward to fishing in it. Are you getting all new electronics and iPilot or transferring what you had to new boat? Thanks for giving the rest of us reason for telling wife we need a new boat! Split axle looks more stable than most. Twin seats as well. Needs a lot of Striper,Hybrid and sand bass blood to Christen. 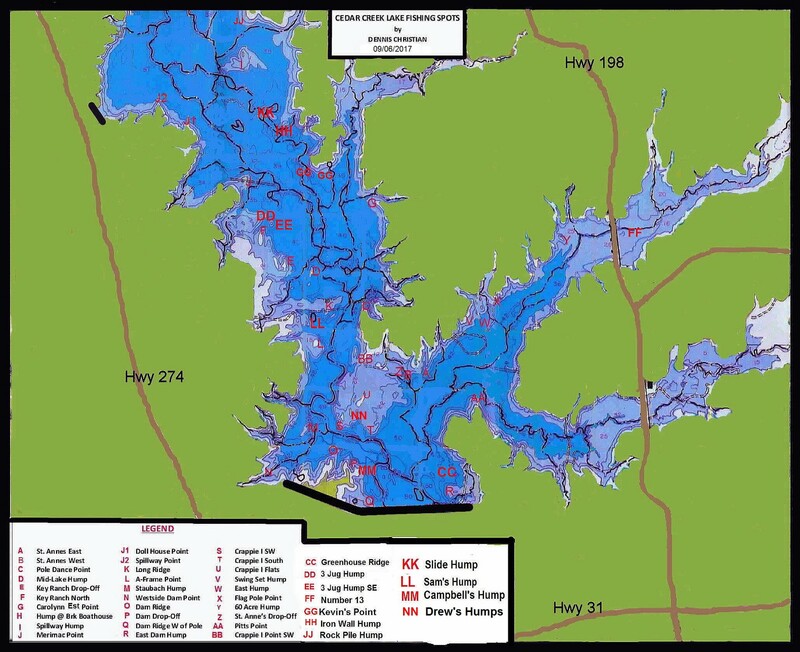 You are invited to come fish with the Weatherford boys on Lake Bporte. 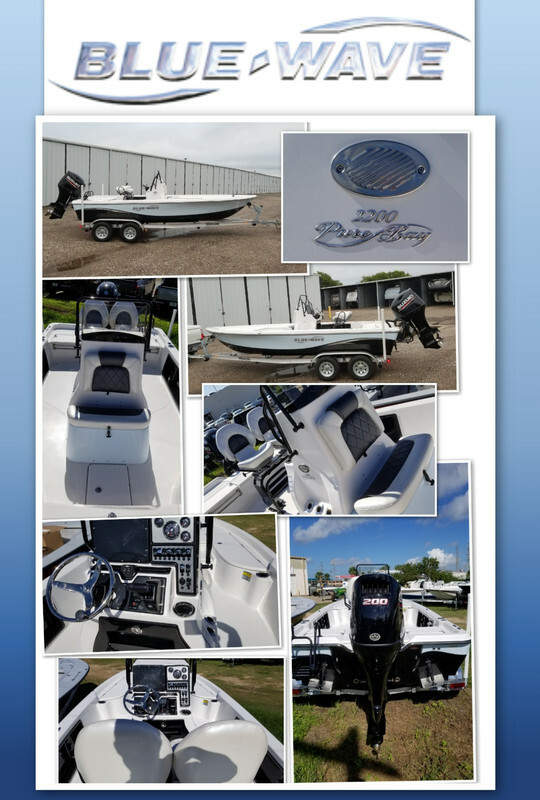 Good looking boat Todd, congrats and load the tff threads with pics and intel. I just knew the new boat would get all the attentions! Thanks guys. You guys are welcome to fish with me anytime. Found out long ago, fishermen, are great ppl. Look at the Disciples LOL. Thanks for the invite Gborg Greg. I may take up your offer if they keep opening the gates on Lavon and hubbard and our hibbies swim south! Mepps Master DC, my bride already ordered good electronics and I will install them myself, before you fish with me. Awesome rig seapro! I’ll make sure to save the pics on my phone so I can find your boat on the lake and get some good pot licking in! your gonna love that new solix on there too! Love my mega, would love to help ya dial it in if need be and check those awesome screen shots out on it! SEA PRO- you da man! Talk about all in! You did it up right. Oh, and nice reds you got there. I may take up your tuning offer, Z! Love the Mega hertz frequency SI on yours, JV, and PlanoKeith's! We're so good at sharing infos on boats and electronics. Gotta love it! I have the same boat. You’re gonna love it...especially those cyclone seats. cool! Thanks for chiming in! How much you charge your buddies for the open seat?? Will PM to ask for the best place to mount the big transducer... It's busy down at the transom with many drain holes. Would like my transducer to be as center as possible. Guests only have to supply “refreshments”. PM replied to with pic. Also, be sure and get a remote control trolling motor. I run the Xi5. Even though I have a seat and graph on the bow, sometimes I’ll just deploy the TM and fish from the cyclone seat. Much more comfortable. Enjoy your new rig. Todd, I have some coupons left over from the fair! How many does it take to ride??? Can't wait to fish out of that bad boy! 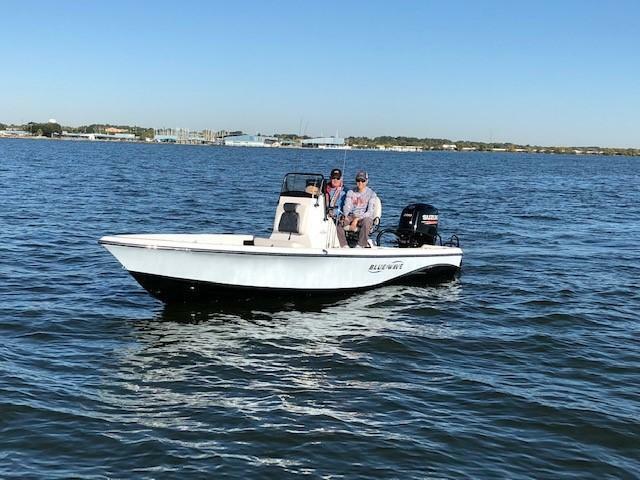 Great looking boat Todd! You will rally enjoy having the 200 hp on that Blue Wave. Okay, I will comment on the two fish you have in the pic....nice fish. My last lake fishing was July. We all need to fish! Lakes are high but Hubbard buddies are catching well this morning! Replied the PM. Boy your boat is rigged up and pretty! I believe I was the first to have the remote TM on my lake many years ago and now Yep we all got the remote TM on the bows. I am usually at my console staring at the graph and telling everyone where to cast. Congrats Todd. Guess you need a new twin brother. Master Caster, do you have a twin yet? If not Todd might be calling you! Last edited by Scotty P; 10/22/18 01:57 AM. I do enjoy a good Squirt now and then. Todd I could not be more happier for you with that, jealous is a better wording. Todd, can I get a number, please, in the long line to get out in the new boat? Been babysitting in Georgetown for 4 days now. Anxious to get back on the water. Very nice Todd, congrats! My engine blew a cylinder and I'm contemplating what move to make next. Rebuild it, new motor, new boat? Your making me jelly. Nice Boat ,and fish Todd !! I did not get to go offshore while I was down south .The wind was Blowing! !My mom had plenty of projects for me to take care of for her ...So no pics of Amberjack for me so she kept me busy ...Blue Wave Todd Just does not have the same ring to it ...Glad you kept you previous Screen Name. It is a real beauty!